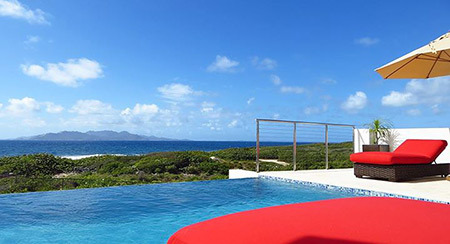 It was indeed a blissful one here in Anguilla marked by a terrific Carnival, the island's 40th Summer Festival. 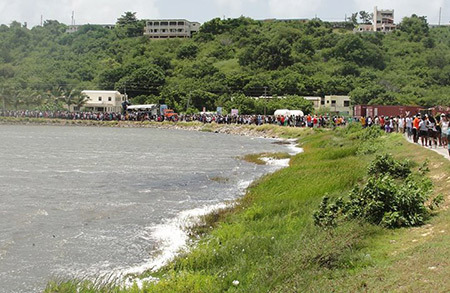 The celebrations, with boat races, beach parties and colorful parades, were many! And now? 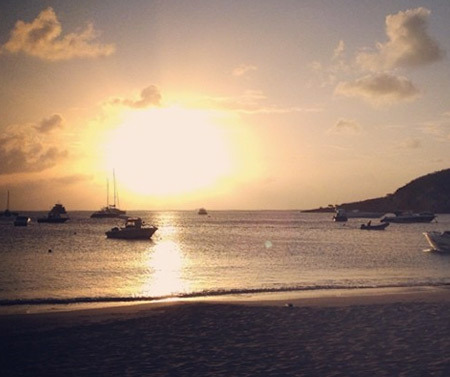 We settle into the off-off-season, a time of year to sit back, relax and enjoy the sea. It is the best time for a "beach lime." Why? You have them virtually to yourself. 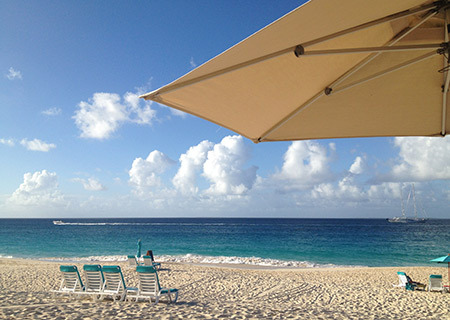 This is the serene off-season beach scene in Anguilla. 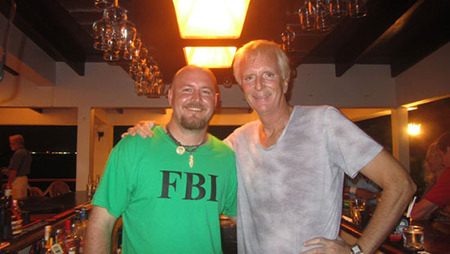 A good friend for years, we've known Judd Burdon since our days living in Canada. With a shared love of water sports, Judd and I have spent many days out on the sea, whether it's surfing, stand up paddleboarding or kitesurfing. 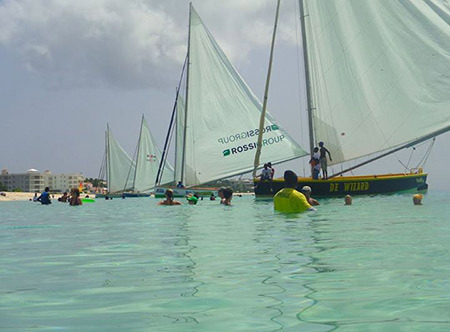 Anguilla Watersports offers some of the most popular water activities. 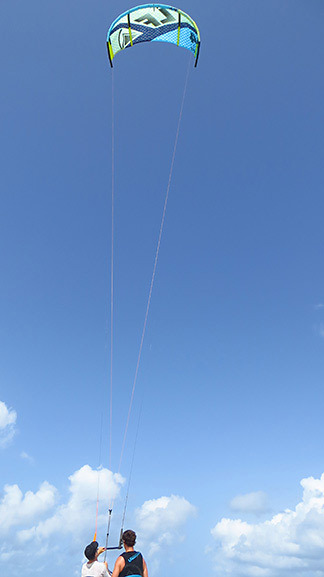 Judd (photo above) is a master kitesurfer. He takes on high winds and big waves (even over the shallow reefs of Shoal Bay East!) 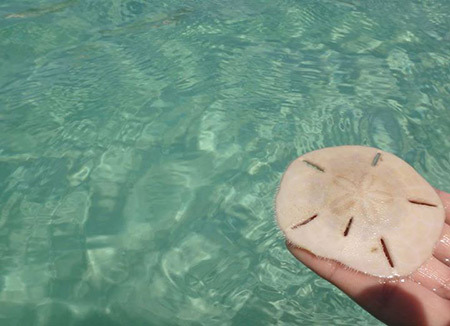 and knows Anguilla and its conditions well. IKO-Certified (a certification from the International Kiteboarding Organization), there is no one better to learn from. 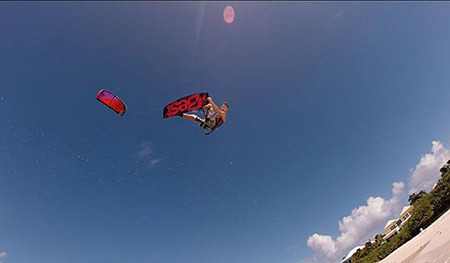 Judd and his team simplify kitesurfing into easy-to-master steps with safety front and center. 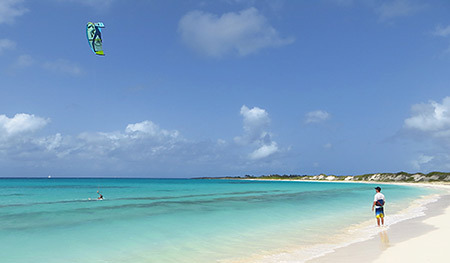 Flying across Anguilla's shimmering seas, powered by the wind, it's a sport rich with adventure and beauty. Utterly relaxing, on a stand up paddleboard you peacefully glide over shimmering seas with no motors, no noise. Just you and your board. 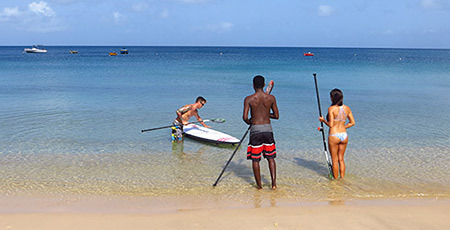 Anguilla Watersports offers both guided tours of different coves and cays in Anguilla via stand up paddleboard and also provides rentals. Simply let Judd and his team know where you want the boards delivered. They will bring them to you and pick them up, too. Each rental also includes a lesson on how to use the boards. A guy with such a positive spirit, Judd makes it all a blast! 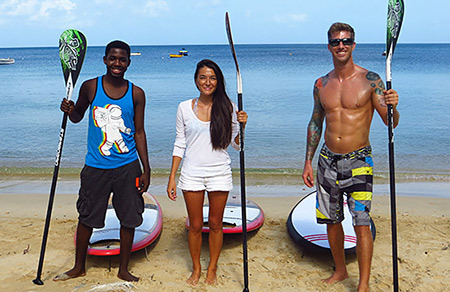 You can read more on Anguilla Watersports here. 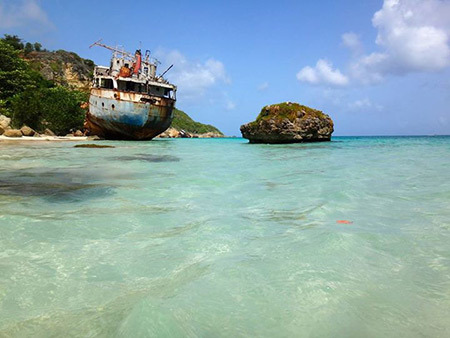 And Anguilla Watersports will be staying open this off-off-season, too. 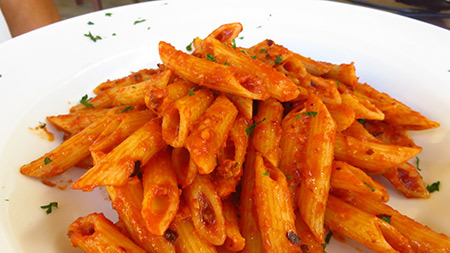 We've published a full list of restaurants that will be staying open this off-season. You can see the full list here. 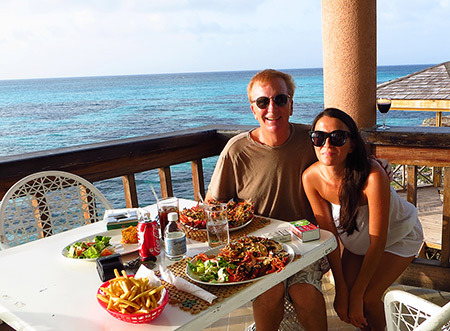 With a mobile device and the Google Maps app you can download high-scale offline maps of Anguilla (and just about every destination in the world!) and store them right in your phone. Once they're stored in your phone? No need for internet access. You can open them up without WiFi and bounce along the backroads, the technology showing your location every step of the way. Getting to Shoal Bay East? Finding your way back to your hotel? Searching for that dirt-road-off-a-dirt-road? This map covers it all. And, it's free! I would love to know about your experience with these maps. Please feel free to leave a comment on that page by clicking here. Tequila Sunrise Villa is holding a tasty Thanksgiving special that includes a traditional Thanksgiving dinner prepared in-villa by a gourmet chef. More on that, and family vacations, here! 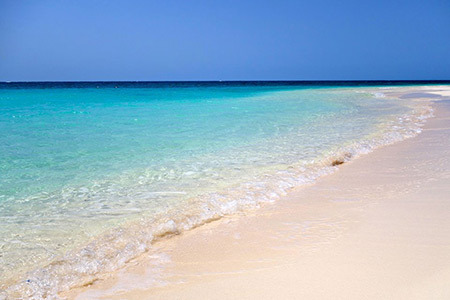 The months ahead will be all-work here at Anguilla-Beaches.com. We have three new exciting projects I can't wait to unveil!